Do you rent an apartment? Do you live with roommates? Are you in a temporary living arrangement? We're firm believers that you should spend an adequate amount on quality furniture that will last, but sometimes it's better to delay buying a new sofa or a dining table until you find a more permanent place. But that doesn't mean putting off all decorating. After all, if stylists can make IKEA look like a million bucks, we can give our spaces a quick makeover to make them look chic and expensive too—without spending a ton. If we've learned anything from interior stylists, it's that editing down your accessories and focusing on beautiful objects can make a world of a difference in how your space looks. Just like your closet needs to be purged every few months, so do your bookcases, console tables, and other surfaces. Ready to give your space an affordable makeover? Start by clearing out your space and introduce one of these chic under-$100 affordable décor accessories. Your space will instantly look and feel expensive. Florals and greenery can make a world of a difference in a space, even if it's just a tiny sprig. 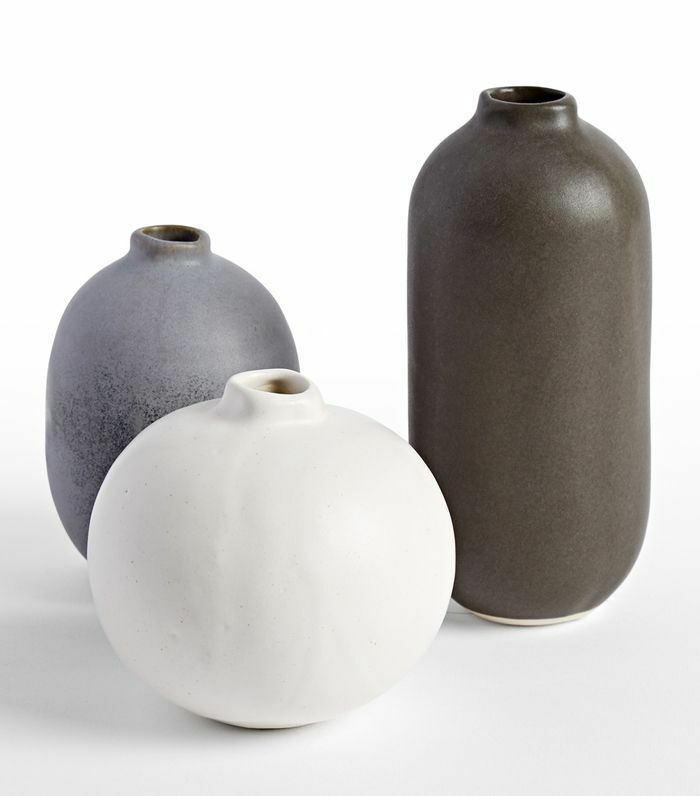 These handcrafted bud vases are ideal to display a small branch or single flower. 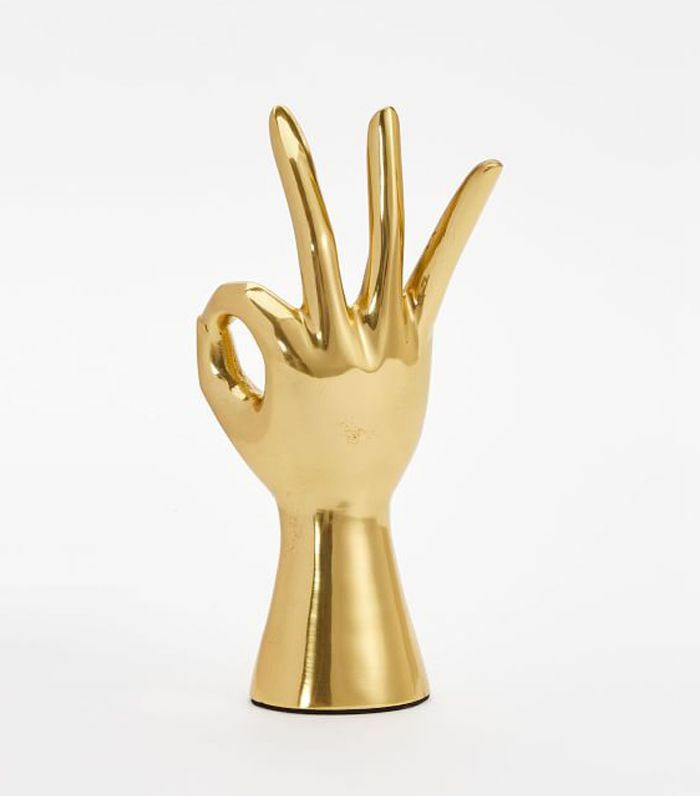 Add a touch of glam to your entryway console or cocktail tray with this brass hand from West Elm. 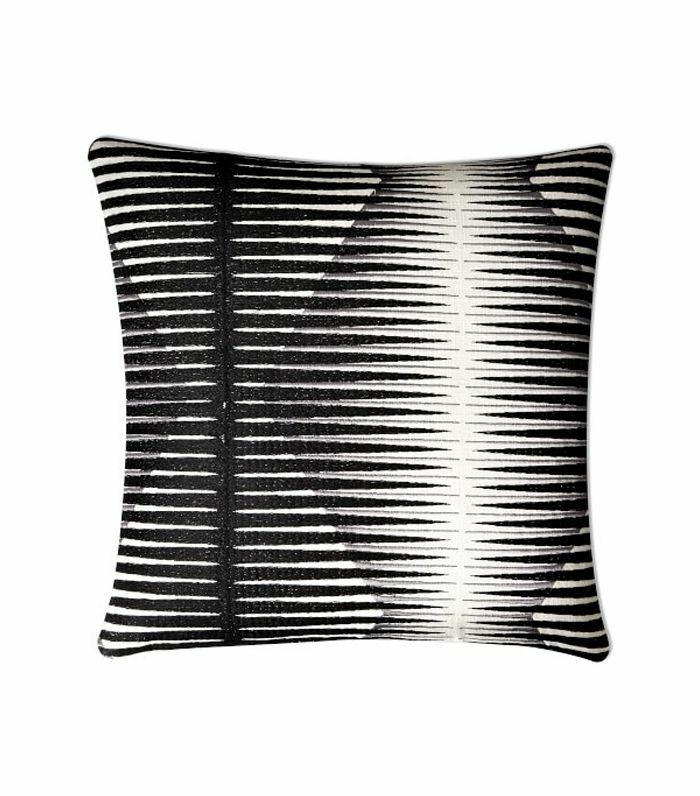 Decorative pillows can make or break your space, but this striking black and white pillow can instantly elevate a sofa or chair—and it's under $80. When choosing small accents for your home, consider the material first. Suede, for example, can instantly elevate your space. 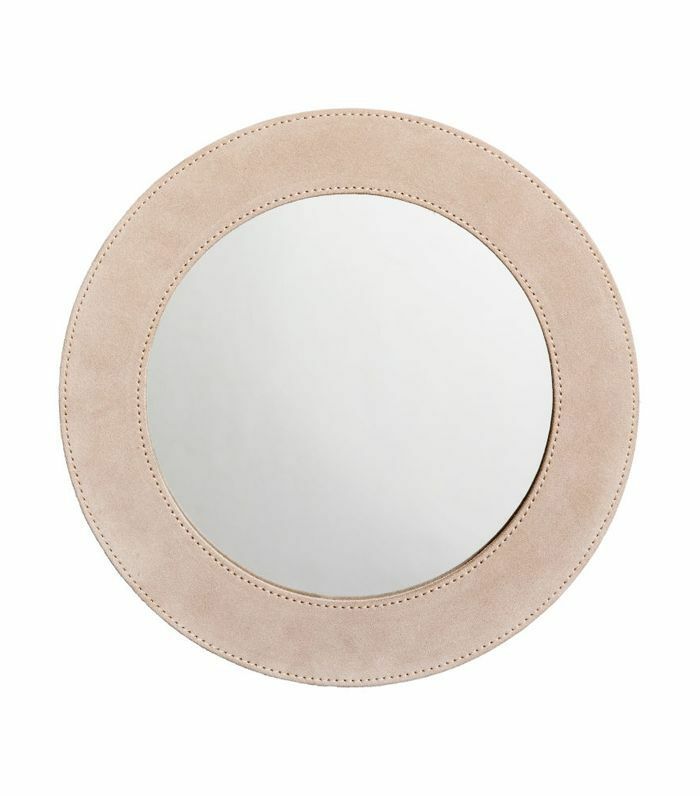 That's why we love this $25 suede mirror. 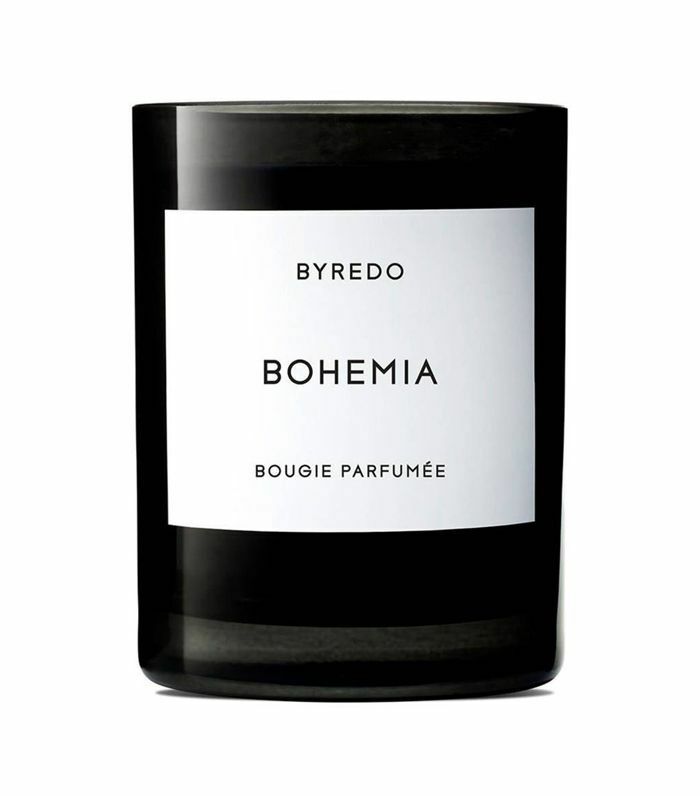 Spending just a little extra on a scented candle can make your space feel instantly chic. Designer fragrances are usually much more complex and elevated, not to mention the packaging is a work of art in itself. The key to making your bathroom look like a hotel guest room is simple: Keep clutter to a minimum, and focus on a few luxe products and linens. 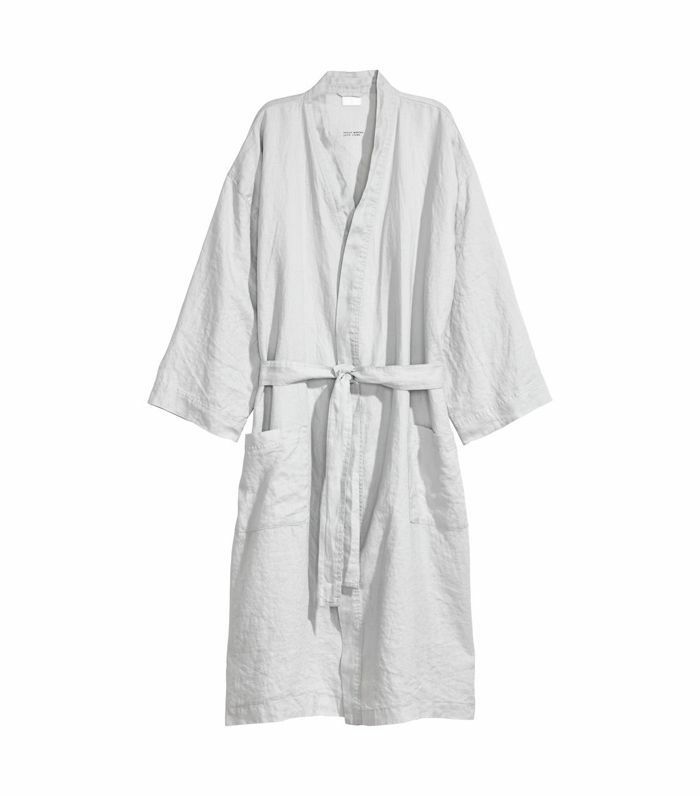 This linen robe from H&M is very inexpensive, but it'll make your space feel five-star. Small decorative accents can help your bookcase feel more layered. Start by arranging the books you do have, and add small ceramics to fill the holes. 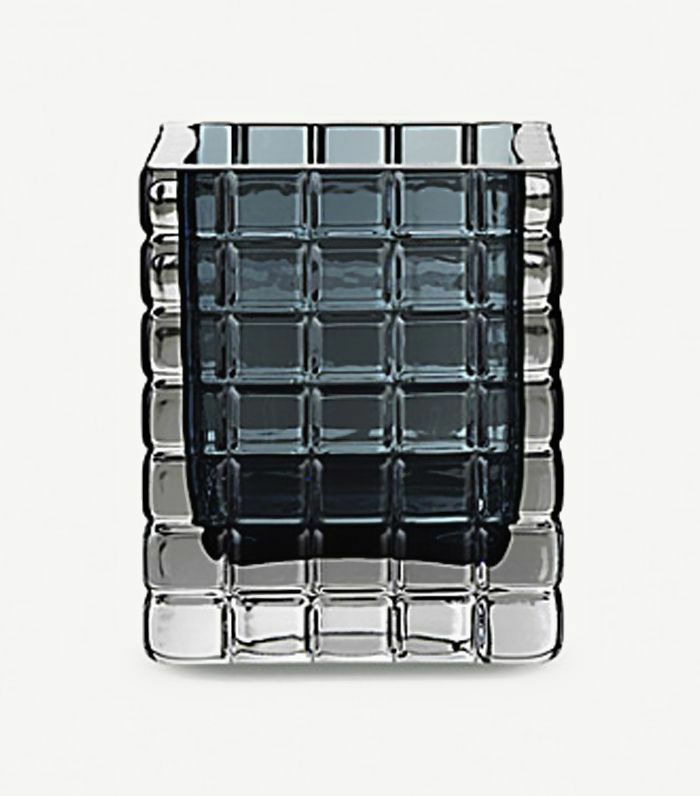 Zara Home is a great resource for chic minimal accents. 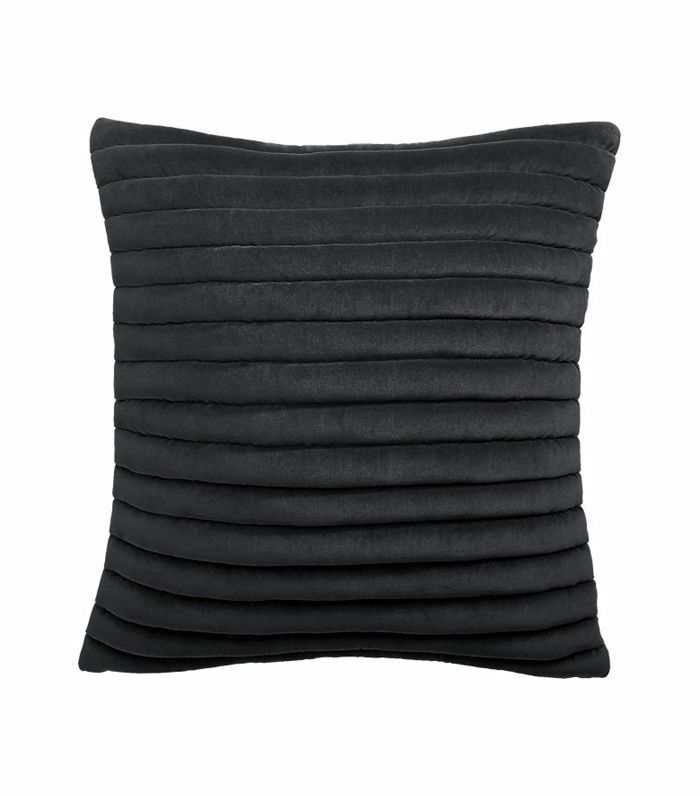 Velvet will always make a space feel more expensive, especially if it's channeled and black. 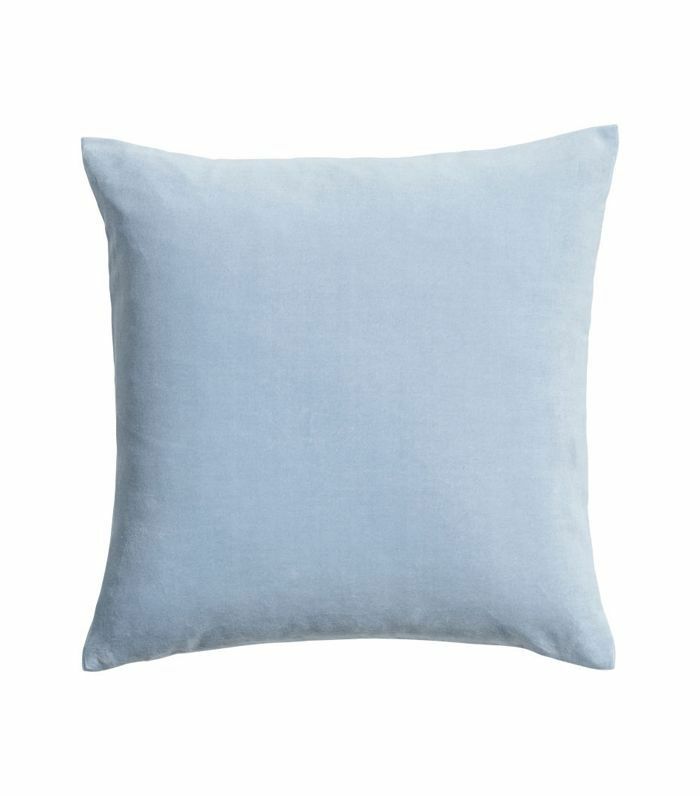 This CB2 pillow may only be $50, but it looks way pricier. Want to elevate the look of your kitchen? Display some of your most beautiful items on your kitchen counters. For instance, lean a beautiful cutting board against your backsplash to give your space a layered feel. Marble accents are fantastic to give a room a luxurious flair—especially used in moderation. 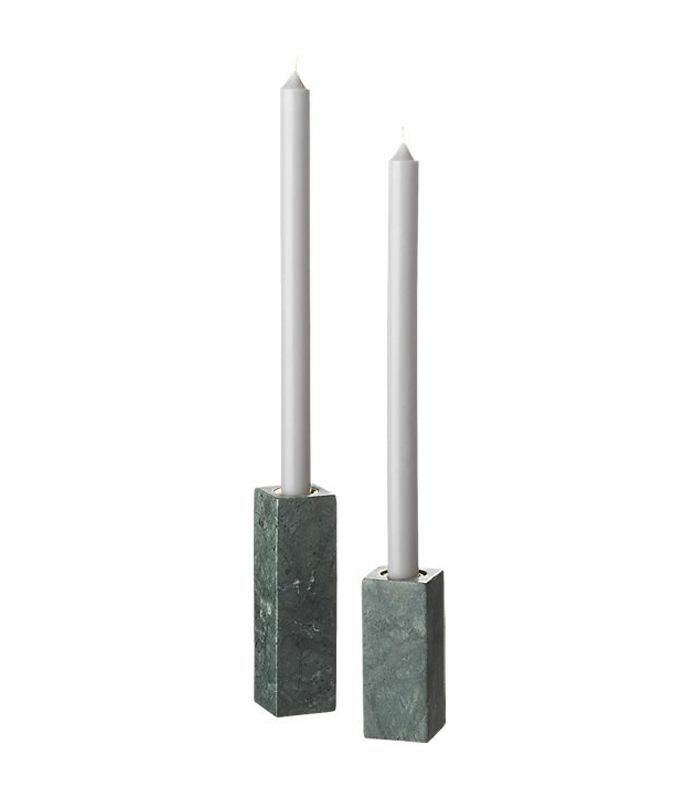 We couldn't believe these candle holders were only $11, but add them to your dining table and you'll wow all your guests. It girl Louise Roe knows a thing or two about style, so when she launched an affordable line of vases, we had to have them. 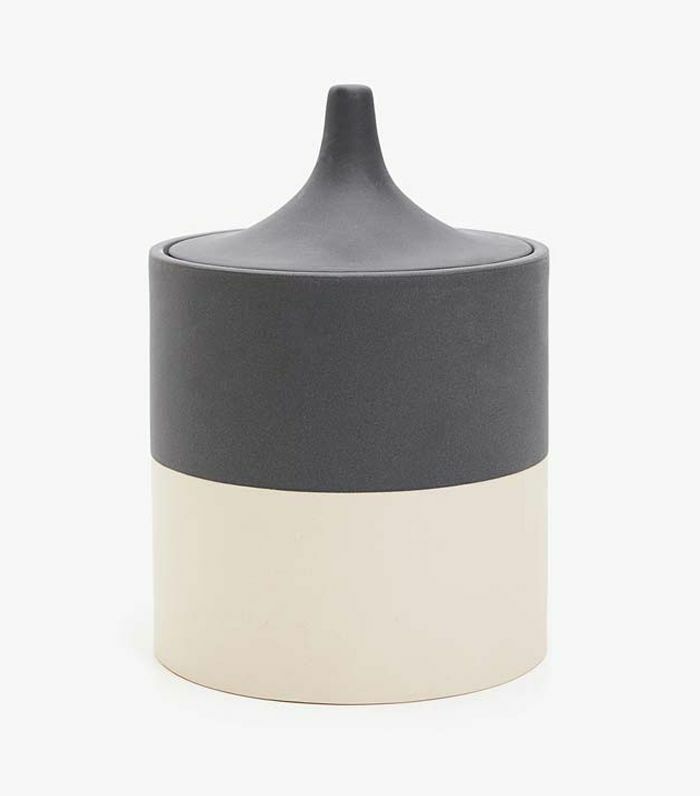 At only $40, this vase will look great on its own or filled with flowers. 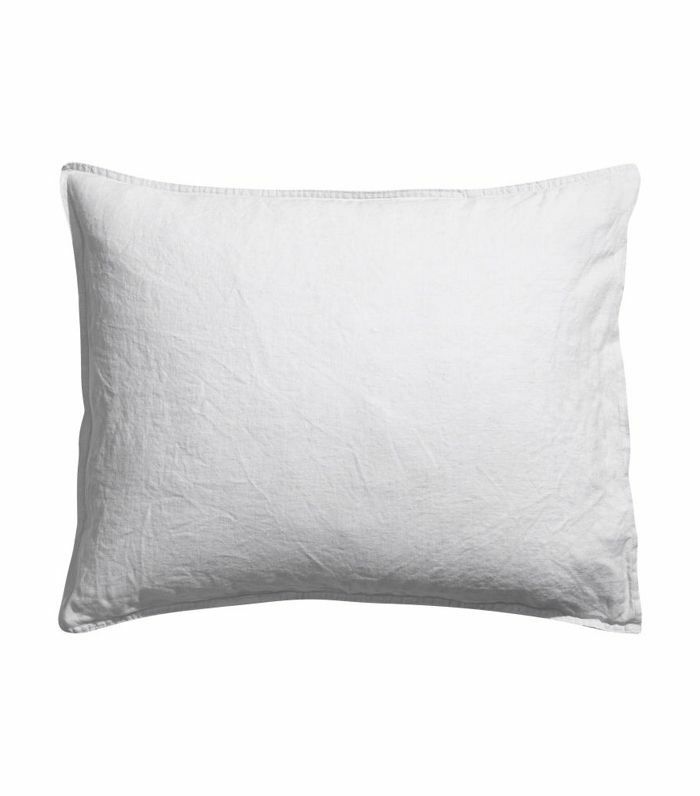 You really can't beat a $10 pillow cover—and we love H&M for that. When shopping for affordable textiles, look for luxe and natural fabrics like velvet or linen to make your space feel like a million bucks. 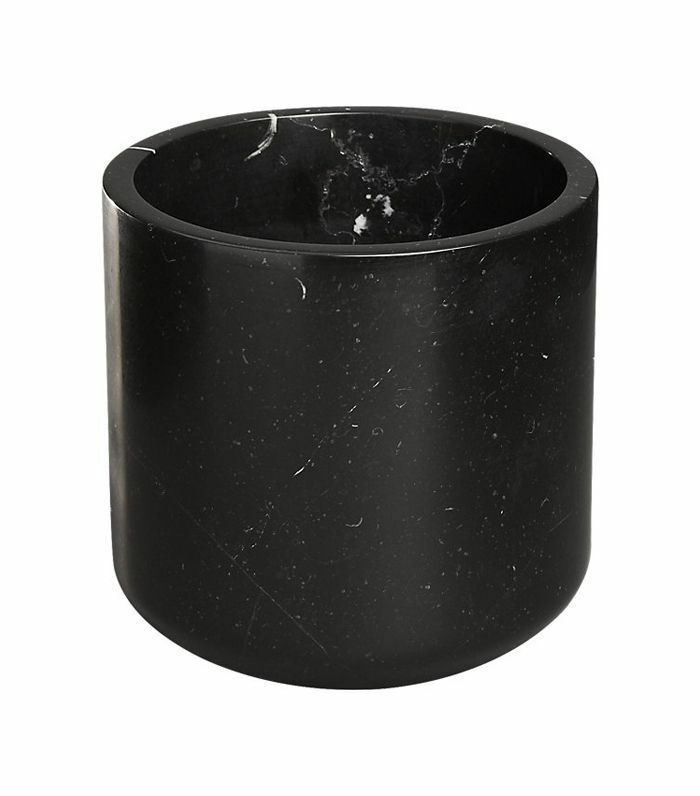 Sure, you could leave your plant in the plastic planter it came in, but for only $80, it could also look much more expensive in this black marble planter. 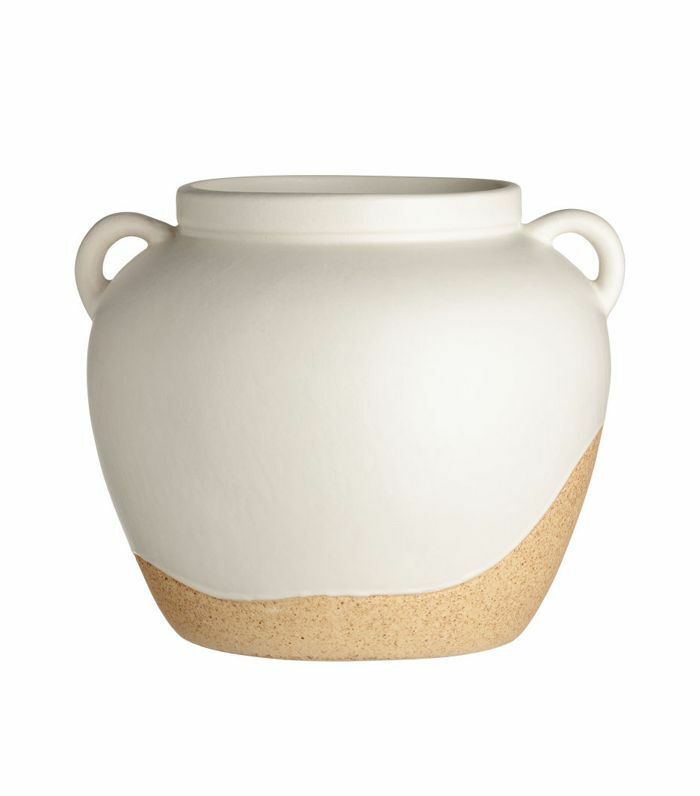 This stoneware jar gives us coastal Mediterranean vibes, and it's only $30. 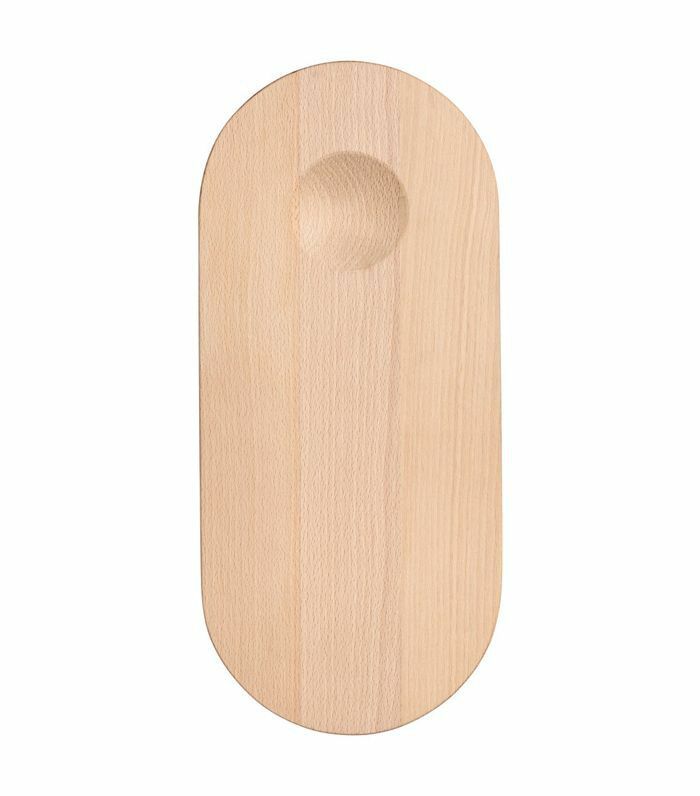 Add it to an entryway, a bookcase, or anywhere else you have a void to fill. Layering is the key to making a space feel complete and expensive. 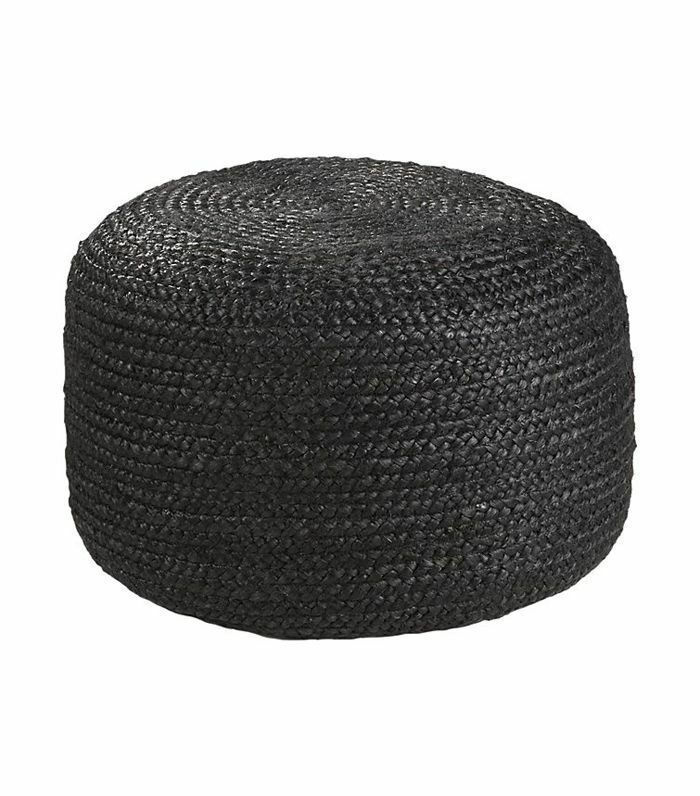 If your living room is looking a little sparse, try filling it with a couple of poufs. Trays make everything look more organized and thus more expensive. 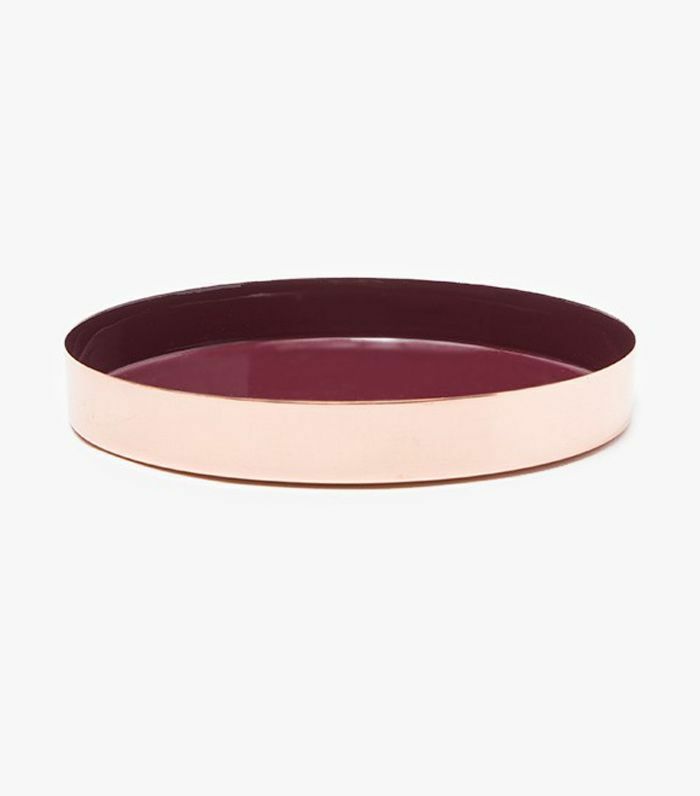 We love Hawkins New York metallic trays for their simple lines and luxe finishes. 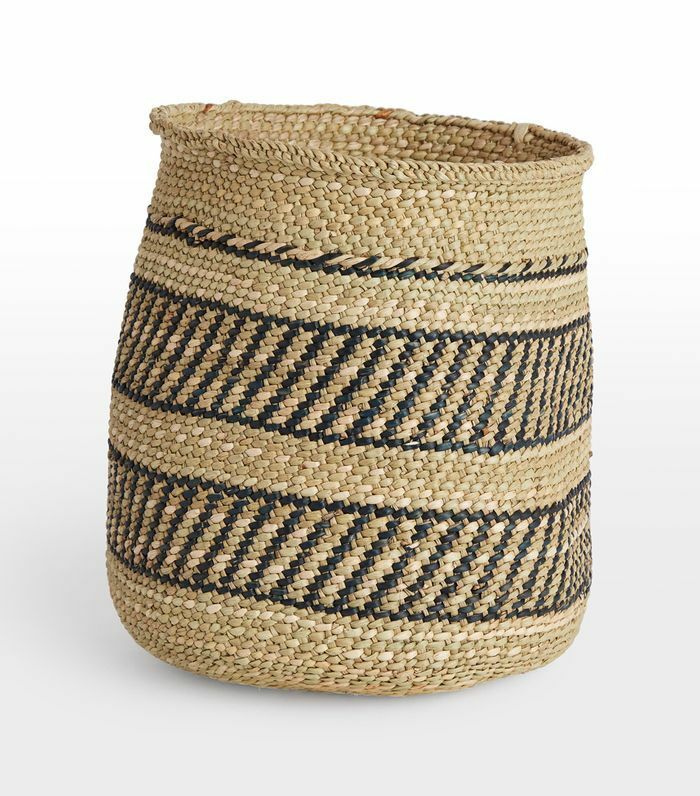 Adding a few woven baskets by your entryway door or in your living room adds texture to your space that will make it feel more layered. Bonus: It serves as extra storage for things like pillows and throws. Want your bedroom to look expensive? Two words: linen bedding. And you don't have to spend a ton—H&M has very affordable bedding that looks extra plush. The moral of the story is that you don't have to spend hundreds of dollar to make your space look expensive. By focusing on the colors and materials of your objects, you can create a chic layered space with a tiny budget.